Ronell previously worked as a social worker for young adults and families in need. She is very patient and loving to her clients needs. She will take the time you need to fully understand the buying process and is very dedicated to making her clients needs her top priority. Ronell is committed to outstanding professionalism, Ronell is here to help you find your first home, investment property, or your next great house! 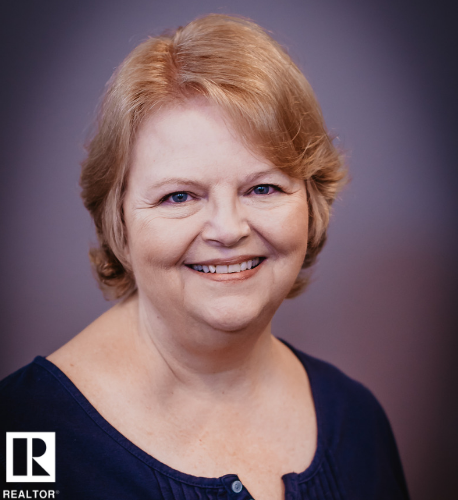 She uses every resource available to guide you through the buying or selling process and makes sure you are up to date on the current market. Ronell is excited to work with you and our team to achieve your real estate dreams!